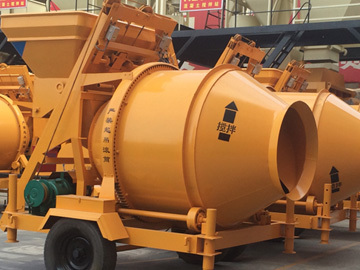 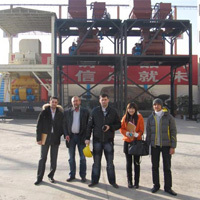 In order to meet the requirement of small amount concrete production, concrete drum mixer is designed. 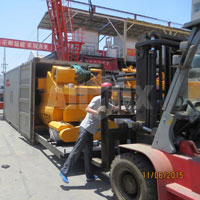 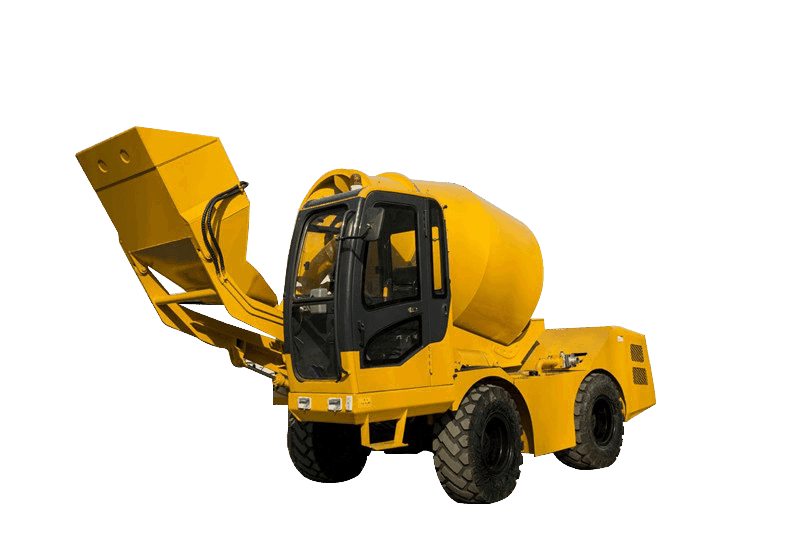 As the driving force in concrete mixing equipment industry for over 30 years, Aimix Group is a dependable manufacturer and exporter of drum mixer. 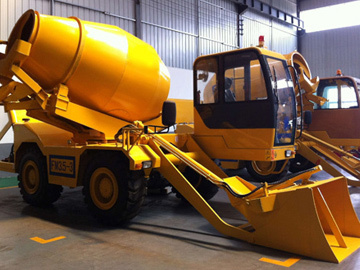 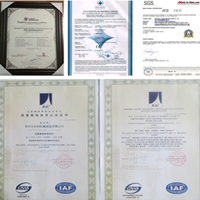 We are a celebrated manufacturer, exporter and trader of Reversible Drum Type Concrete Mixer. 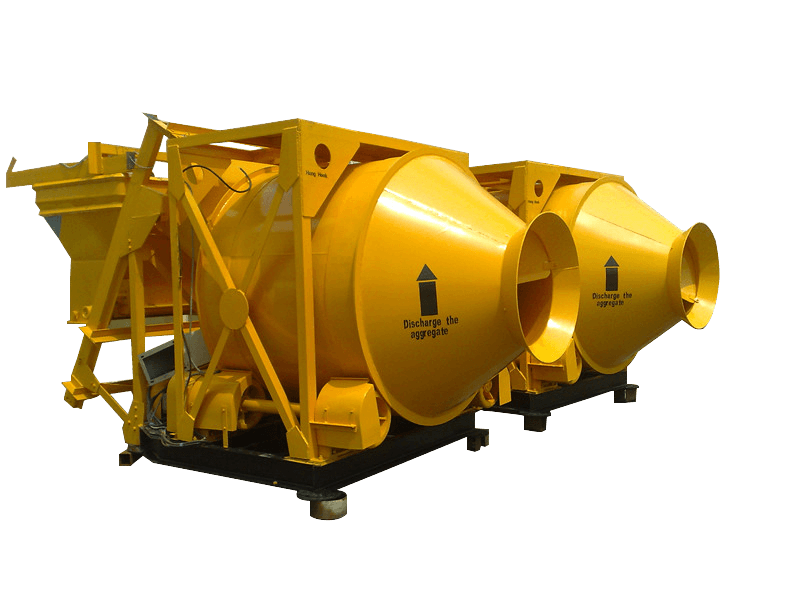 Available in various sizes, the offered concrete mixers are popular for their high capacity and homogenous results. 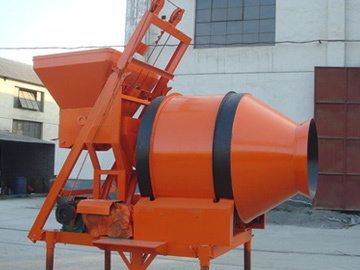 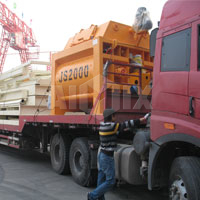 If you have a demand for concrete drum mixers, welcome to contact us for detailed information and latest price.